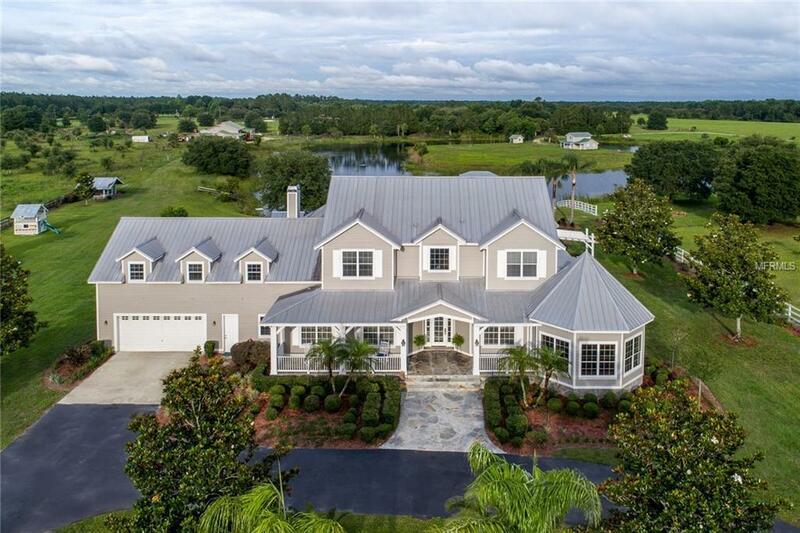 This is the most unique piece of property on the market today! 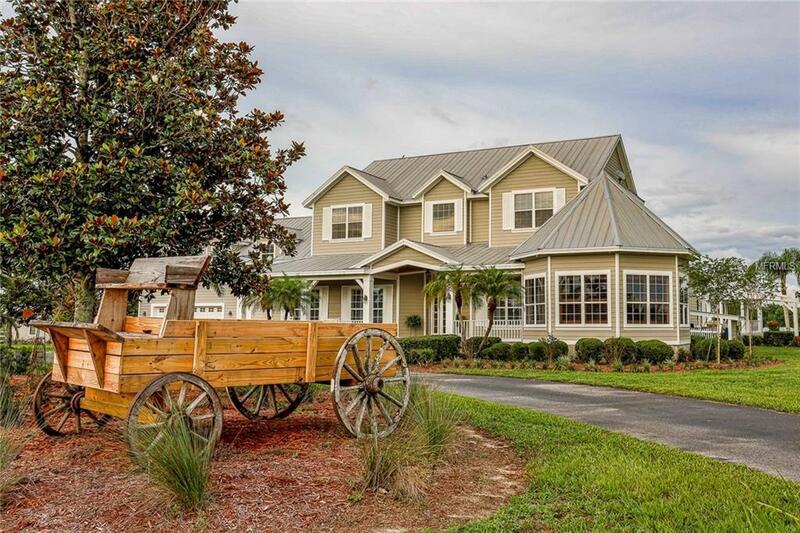 42.2 acres located near the new SR 429 extension giving you easy access to all of central Florida! It is walking distance to the Lake Norris Conservation Area which includes more than 3,500 acres filled with miles of horseback, biking and hiking trails. There is also access to Blackwater Creek for canoeing and kayaking on the untouched and private Lake Norris.The centerpiece of this property is the custom built 6,177 sq ft home built by a local custom home builder as his personal residence with attention to quality and craftsmanship unmatched in today's market. 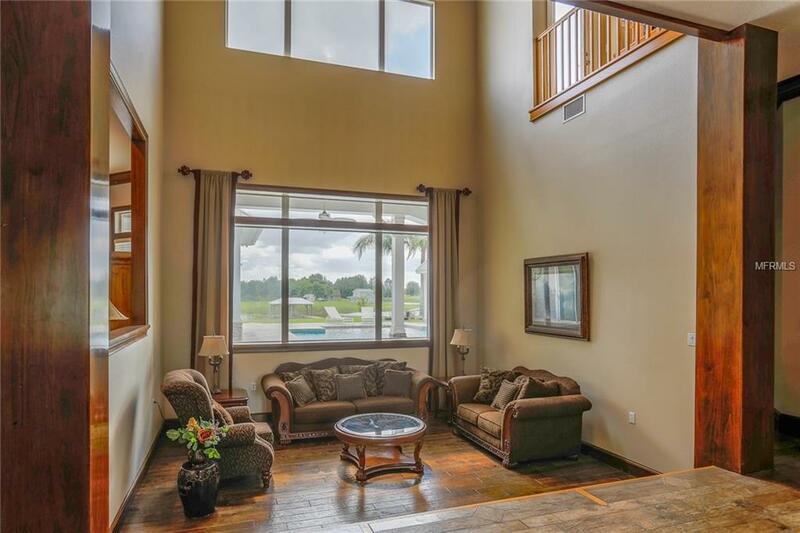 The open floor plan home has a large spectacular kitchen, and the master bedroom is on the first floor along with one additional bedroom. Upstairs, your will find 3 more bedrooms, a large bonus room, Crows Nest with spectacular views of the property, large balcony and a unique catwalk where you can view more of the homes unbelievable attention to detail!This property has limitless potential! There are several outhouses on the property including a 6,000+ sq ft workshop with storage barn, a four stall barn with loft apartment above, dog kennel and an additional storage building. There is a basketball court, BBQ hut, summer kitchen, fire pit, hot tub and gazebo as well! 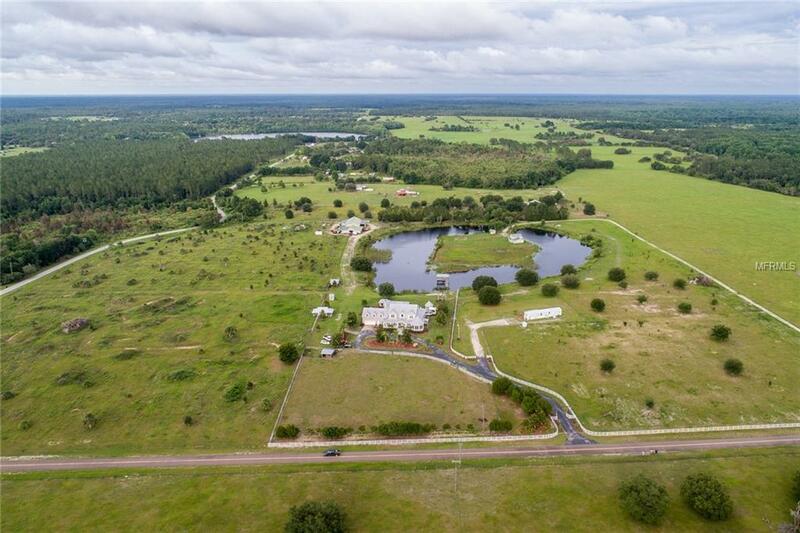 All of which is surrounding your own horseshoe shaped 5+ acre pond. Horseshoe Pond is stocked with fish and ready for you to enjoy! A 2 bed/2 bath trailer is on the property and negotiable in the sale. Additional Water Information The Private Pond is in The Shape Of A Horseshoe And Surrounds An island Of Land. Total Acreage For The Pond And island is 8 Acres. The Pond is Stocked With Fish And Has A Covered Dock With Electricity.